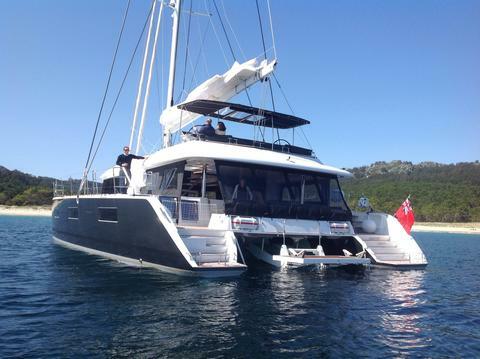 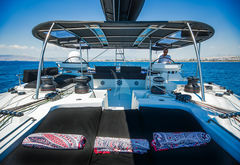 A custom design brand new Lagoon 62 accommodating 8 guest in four lovely double cabins all with ensuite facilities. 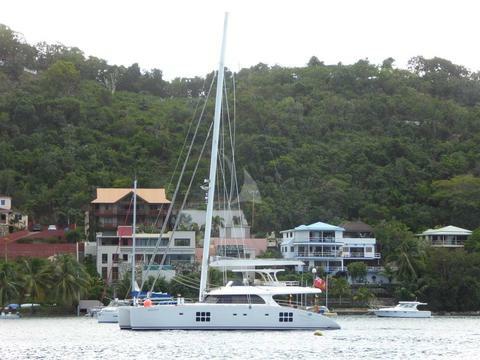 She has excellent performance both under sail and engine power. Especially designed to suit the guests desires for even more luxury and elegance cruising. 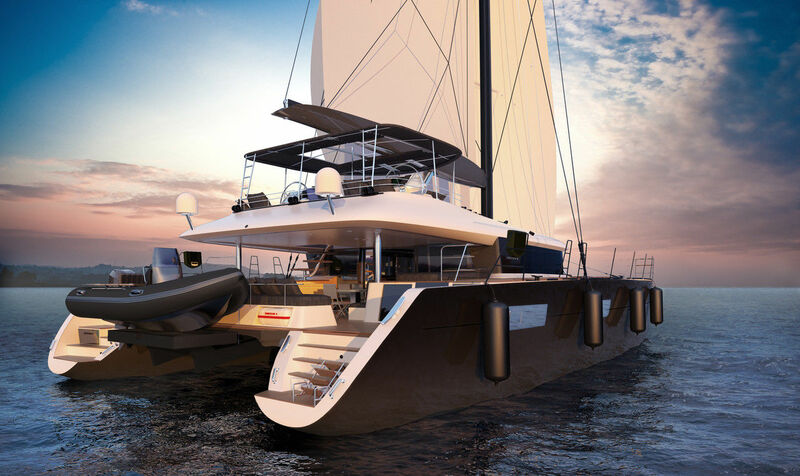 The exceptional living space on board will give guest privacy and intimacy during the vacation. 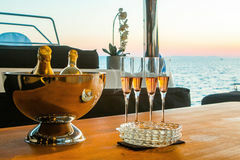 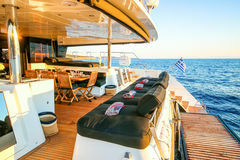 Clients can enjoy all the yachting has to offer, on board and shore side. 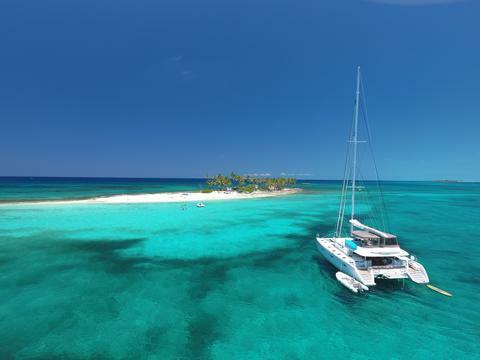 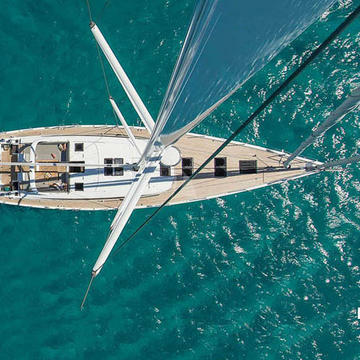 This beautiful sailing yacht (year 2015) is offered for crewed charters . 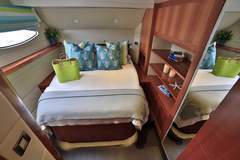 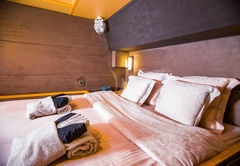 Features 3 ensuite guest cabins plus separate crew (n°2) cabin.